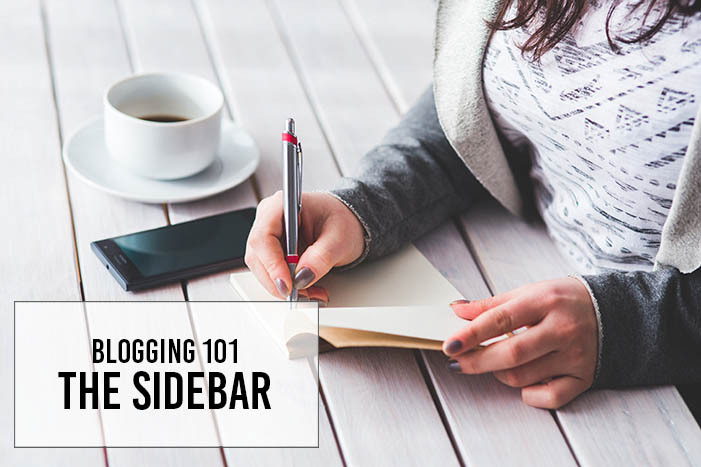 Think of your sidebar as the kind of home base and hub for your blog. It's likely on every page, every post that your readers will view, there is your sidebar. They can't escape it, and they shouldn't want to. There set up for your side might seem like a cliche one, but it's a design that works and makes your blog and it's content easy to access. I've put together a short guide on what your sidebar does and doesn't need. Of course they're all purely optional but it will help ensure a kind of consistency with your blog design. These are a few things things, that I as a reader love to see and be able to access in people's sidebars when visiting their blogs. The most cliche of all, but what I want to see when I click on someone's blog is their face. Who is talking to me here? It makes you feel more familiar with the blogger and gives you a better feel for what you are reading. You'll find that a lot of the time, people aren't just coming back to read your content, they're coming back because they like you! The blogger! I'm talking two sentences maybe, or even just a few key words that really sum up what you're about. I don't want to have to click a bunch of links to find out even minor details about the person whose blog I'm on. I want to know the basics at a glance, and if I want to know more, I'll click your About button. If I'm really loving your blog, I probably want to follow you of course, but if it's actually really hard to find a way to do that, I'll probably just give up. Link up as many or as little social media accounts as you want, but make sure you put a few on there. The most popular are Twitter, Facebook, Bloglovin', Instagram & Pinterest. They can be icons or even just the text, just make sure you have them somewhere visible. If they're not on your sidebar, having them in your top links is also handy. You can find some cool free ones here. Again this doesn't necessarily need to be in your sidebar, just make sure you have one! There nothing worse if a reader is loving your blog and wants to search for more posts, and can't! Super frustrating. I commonly use the search bar when I've read a good post on a blog, that I want to come back and refer to months later. It's the moment of truth, whether you can find it or you can't. I myself have the Popular Posts widget, and have it set to the last 30 Days. Not only does it tell me in an instant which of my posts are doing the best, it gives readers an option to click another post that they might enjoy. My reasoning as well is that why would I have "Recent Posts" when I have 3 of my most recent posts, on my home page! For your widget I would recommend displaying a max of 4 posts. I've been on blogs that show their top 17 and it's overwhelming, it takes up space, and I wonder how popular any of those posts really are. It's a mostly optional addition, that I do tend to use when reading other blogs but not all your readers will. I personally love going back to the early days of blogs and seeing how much people have improved! If you're going to have your archive in the sidebar, make sure it's in either a Hierarchy or drop down menu. If you've been blogging for a while, your flat list will span on for ages and take up a lot of precious sidebar real estate. I'm a big fan of Instagram and I love having a widget for it in the sidebar. You can create your very own for free at SnapWidget. Make sure you click "Yes" to responsive so that your instagram display fits no matter how wide or narrow your sidebar is. I only recently created a Facebook page for my blog, and although I don't have too many likers (yet) it's another social medium to advertise posts on, and you really get to see the reach that your posts can have. You can get the Like box for your page here. Completely not necessary, but I have one in my sidebar. 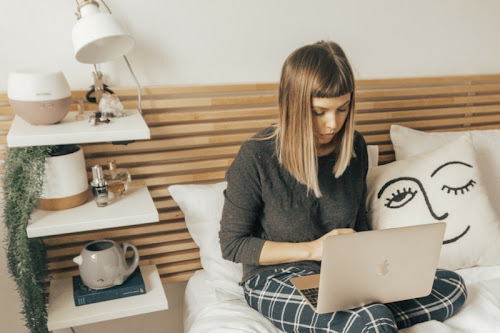 I use it so I can tell how many bloglovin' followers I have at a glance when I'm on my blog, and I know as well that it's a recognisable button to take you straight to a blog's bloglovin' so that you can follow them! You can get one here or if you have wordpress, check out these amazing ones by Pipdig here. I really don't know how to feel about Google Friends Follower. I have literally never followed a blog with this function and then used it to actually follow a blog. Do people do this? If you would like one anyway, you can add it by going to your blogger layout editor, adding it as a widget. Completely up to you, I have listed some of my main categories up in my top link bar. My favourites are just out there and some of the others are listed under categories. Some people use this to list everything in existence, I definitely do not. I have about 5 of my most commonly used categories in the list, and then all of the other and potentially lesser used categories I leave for people to find on their own. This is definitely something I will add further down the track. Fully optional, add a spot where people can enter their email addresses so they can receive newsletters with all your latest posts! If this is the main way you want people to follow you, I recommend having it quite high up in your sidebar, potentially just under your profile picture and about me. Mostly I would just say put in your sidebar what you would want to see in other people's sidebars. Stalk other people's blogs for inspiration. Just keep it neat and organised, and try not to let one specific feature take up too much space. Like your archives being 75% of it. You also don't want your sidebars contents to go on longer than your homepage of posts goes on for. That would be bad. Lastly know what width your sidebar is, and make sure everything in it is the same width, or at least centred so it looks neat! Thanks for reading everyone! I hope you find this helpful if you were looking for a way to change up the current look of your blog. And don't forget to love your blog and love how it looks! It's yours after all! Follow Tegan's board Blogging. on Pinterest. Great tips!! 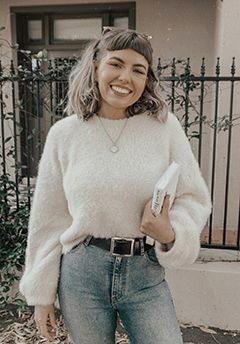 Totally with you on having a profile photo - for me its always about connecting with the blogger! I've always felt like my side bar was really crowded and I had all sorts of stuff that people didn't really care about or touch so I really just narrowed it down when I started the blog that I'm currently blogging on. It is always a struggled figuring out what to put on the sidebar especially when you want to engage the readers in every possible way and share with them all the insight as your blog can possibly offer on you. I love your blog posts, I really do need to work on mine, it looks messy and crowded! Thank you so much for the header by the way, that was really awesome of you to do that for me! 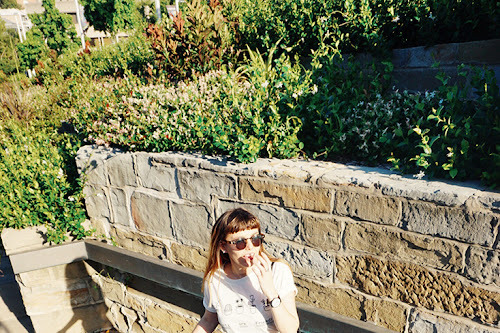 Hahaha, I definitely stalk other bloggers to get some inspiration for my sidebar! It's a shame that Squarespace doesn't support some of these things you mentioned. Thanks for the list - it's good to know what other people look out for in a sidebar! I still have to do a bit of work on mine, hehe. This was so helpful! I'd love to hear how you customized your popular posts widget. Thank you for the tips, this is a great post for beginners! I love a good Instagram widget, and I love your IG! Total babe!